MariaDB Corporation launched the new version of its popular open source database, MariaDB 10.1.16, on 19th July 2016. This new version is available for immediate use. 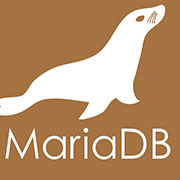 MariaDB 10.1 series is the latest stable series of MariaDB with evolutionary changes from its previous versions that are generally not found anywhere else. The current stable version of MariaDB also possesses some reimplemented and backported features of MySQL 5.6 and MySQL 5.7 versions of the world’s most popular open source database MySQL. This new version MariaDB 10.1.16 is released with many amazing changes and updates that make it better than ever. This latest MariaDB 10.1.16 can be downloaded for free under GPLv2 license from the official download link. Various packages and bintar builds for POWER8 ppc64 and ppc64le architectures now available. As per the MariaDB Deprecation Policy, this will be the last release of MariaDB 10.1 for Ubuntu 15.10 "wily". 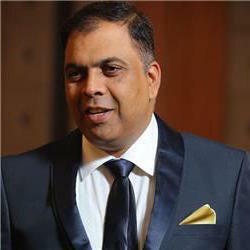 However, for the full details of the changes, users can prefer the release notes and the changelog provided by the organization. Well, we hope to see more magnificent changes in this amazing database in near future.